You’ll love its sharp, clean flavour, distinctive aroma and refreshing finish. Sometimes referred to as “tummy tea” peppermint tea has been used throughout the ages – its menthol ingredient helpful as a soothing agent in calming the digestive process, relieving heartburn and sweetening the breath. 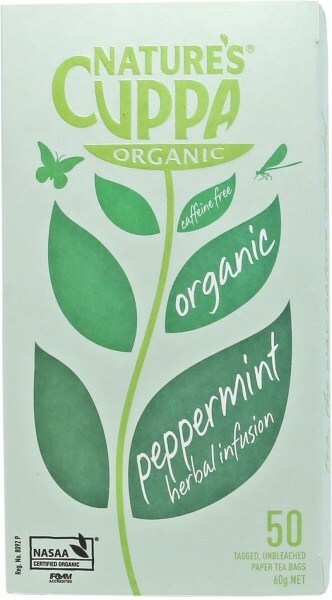 Peppermint also contains Vitamin B.